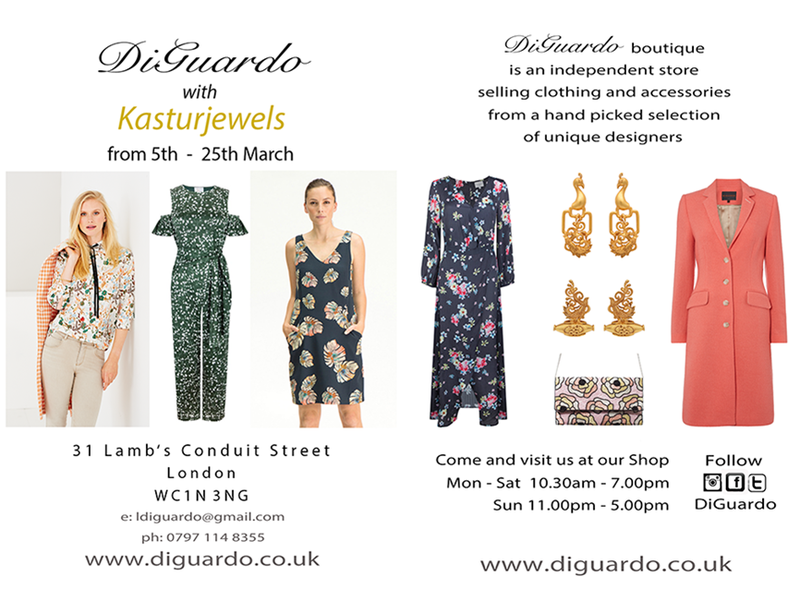 DiGuardo will be opening in 31 Lambs Conduit Street, Bloomsbury on 5th March until 25th March. And reopen again on 24th April until 17th June. We have more new brands in store like ‘home and Primrose Park”. And few amazing events. Come to see us and shop our beautiful collections.